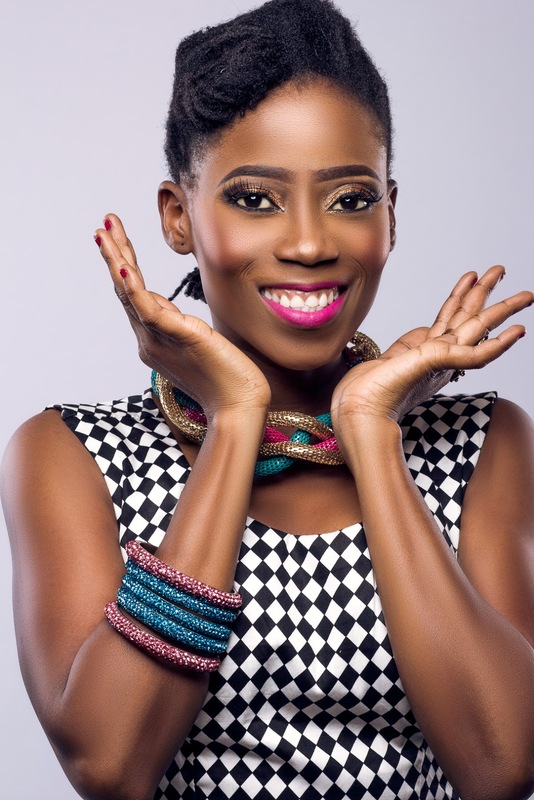 Tosyn Bucknor's Blog: 7 Social Media Trends to get on Board of NOW! 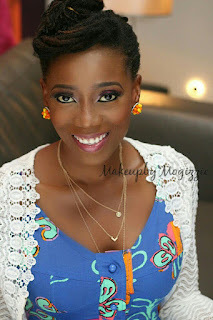 A blog by media personality, Tosyn Bucknor, about beauty and skincare, celebrities, everyday people, fashion and style, music, pop culture, sports and travel. 7 Social Media Trends to get on Board of NOW! There is always some new update or trend and it can get tiring but stay on top we must, especially if we are on social media to grow our brands and businesses. Check out 7 Trends to take advantage of today! Be it Snapchat, Facebook or Instagram, you can now send short stories out to your audience, and they will disappear after a period (for most platforms, 24 hours). This is especially good where you are at an event for example and want to show a lot of what is going on but would not want to post them on the page directly. Now with the 'Highlights' feature on Instagram, it is even better as you can leave some on your page to give people a glimpse of your day and interests. Categories like 'Beauty', 'Nature', 'Cars' etc can easily show visitors to your page what your page is about. Go Live! You can host a live talk show, connect instantly with fans or show demonstrations of how you do things by going live from your page. To avoid talking to just yourself, be sure to let people know in advance that you will be live, so for example you can start prepping your followers 2 to 3 days in advance. P.S, Do you know you can now go live on YouTube as well? It is not just for edited videos! A platform like Instagram now allows you not just follow people, but also hashtags. This means instead of following everyone who sometimes posts things you may be interested in, you can follow a hashtag and see more of those type of content. How does it work to your advantage? Now that people can follow hashtags, create one that is unique but universal! Video content will continue to garner more attention than just pictures and practically every platform supports this now. Don't think of just long form videos, even Boomerangs and Microsoft Hyperlapse videos work as well. Whatsapp is basically turning itself into a social media platform so if you use it already, try out its new features like status updates, and try out unique features like groups for your brand. Find a way to target new audiences, old and young. #SkincareSaturday Three things to do for your skin this weekend! Is it too early for Christmas Songs? Subscribe to get new posts first! 3 Ways to go from Casual To Glam Casual! #TBDaily CONVERSATIONS with my SISTER: Them that think and Them that do! #TosynTravels Day 3 of Mauritius... O look at them toned legs!